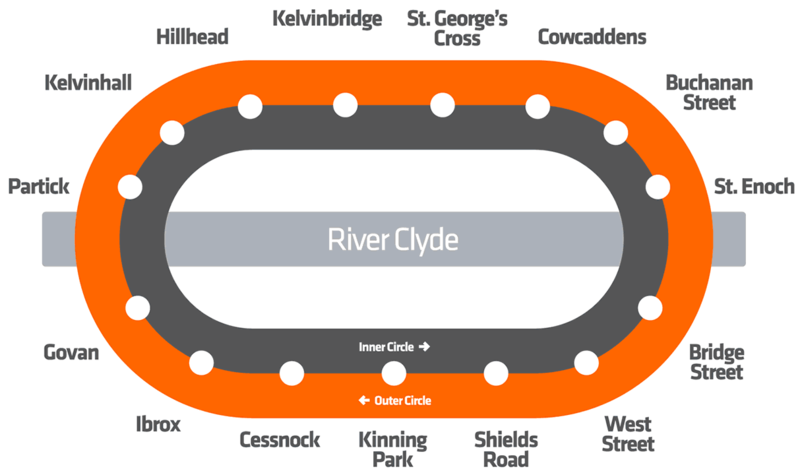 Now that a number of you have discovered the route on the Wiki pages; next to Rijndam 2006 and 2020, I have also started working on the Glasgow Underground for Metrosimulator. This will probably not make it in beta 3.12, but the build is going well. Maybe, you can make models which are compatible with the simulator, with Sketchup only. I am using Milkshape 3D. It can export to *.x format, but Sketchup is not only easier to use, it also has a huge database of free downloadable objects, which can be used in itself, or serve as a basis to create new ones: 3dwarehouse.sketchup.com. But only if I can find a way to import them into Milkshape 3D (for which I need *.ms3d or *.x), for some final modifications, in order to export it towards Metrosimulator. Sketchup only exports *.skp, *dae and *.kmz. Perhaps Sketchup Pro can do more, but that is incredibly expensive. I assume this take place after the 1977 system-wide refurbishment? Yes, it will be based on the current status of the network. The original stations also look nice, but I like the modern look better, and there are a lot more photo's available to help with the recreation. That part can not be recreated in Metrosimulator, at least not functionally. 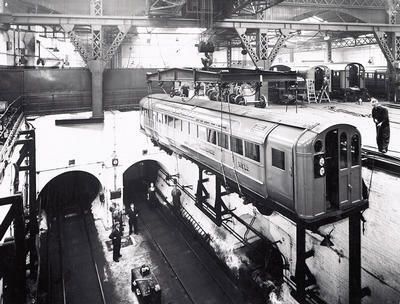 After the modernization, the depot was rebuild, including the introduction of connecting tracks, so trains can enter and leave the system under there own power. Partick Cross has never moved. It is still located where it has always been. It has just been renamed, and is now called Kelvinhall. The old Merkland Street station is the one that has been closed, and replaced by a new nearby station Partick. At the same time, the old Partick train station on the surface was also moved to its current location. This way, an interchange station between the underground subway system and the surface railway could be realised. Both on the Subway and on the railway, the former stations can still be recognised; on the subway, the trains pass the old Merkland Street platform area just before (or after, depending on direction of travel) stopping at Partick. On the railway, the old platforms are still present on the north side of the Dumbarton Road bridge. Sjoerd you should make Saltsjöbanan a railway line in Stockholm. The trains that run on that line are all converted from metro trains. In the 70s there were plans on getting old EMU trains from denmark. At the moment the plans are to finish Rijndam 2006 and 2020 in time for beta 3.12, and to continue work on Glasgow. At least until 3.12 is released with the new Rijndam networks in it, I don't think I will be making after-Glasgow plans.